As The Doors so rightly said “no safety or surprise, the end”, everything has an ending, much like our first BCM110 assignment. When I first heard our assignment was going to be blogging, I immediately dread even the thought of writing my own opinions on such an open and critical space. However as I learned the topics we would be asked to blog about, my attitude soon changed. From the media effects model, to who controls the media, to semiotics and controversial images I have learnt that a sign always has a signifier and a signified, NOT to believe everything you read in the newspaper as true and always remember from WHOSE point of view the piece is being written. I’ve learnt that we can’t just blame the media for societal problems but that actually we must first look at ourselves and the social issues surrounding our lives. This week we learnt about Children and the media and the fact that because of their vulnerability and youthfulness they become an easy target for the media as they are easily persuaded and bought. This topic is one that creates ‘moral panic’. Not only are children subject to media exploitation they are also the subject of it. 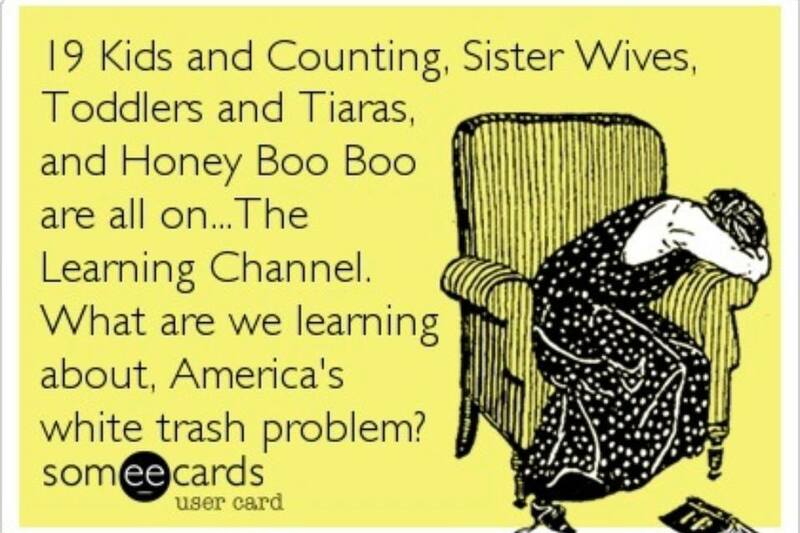 Shows like “Toddlers In Tiaras” and “Dance Moms” – clearly American, illustrate this idea very well. As children are forced into leotards, covered in fake tan, full faces of make up beaming and huge almost scary smiles plastered across their faces, there is no way you could argue that this isn’t child exploitation and abuse even if the children say they like the pageants and the life style their parents have chosen for them. Using this case study, the topics we have discussed over the past 6 weeks can be seen. The media effects model is evident in this show as it can be seen to contribute to the epidemic of poor self image amongst young women and diseases like Bulimia and Anorexia but the way that these shows are received completely depends on the recipient. If the viewer is aware that these shows are not reality and just another social example of peoples unruly eagerness to be ‘perfect’ or for their children to be perfect then this is not the cause of the show at all. Similar to this is the idea of connotations and denotations, these shows denote young girls dressed in tutus and going into beauty pageants but the connotations of these shows are child exploitation, over sexualisation of children and placing moral value only on looks. In addition to this the network which hosts Toddlers in Tiaras, TLC is a huge corporation who really only cares about making money. They also screen shows such as “19 Kids and Counting” and “16 and Pregnant” evidently they don’t mind what they put to air as long as its making them money. Next Post What does media research have to do with Angry Birds?